We are licensed and fully insured. We have a trained, professional staff, and we stress quality, safety and value in everything we do. We specialize in meeting commercial electrical needs in office buildings, medical offices, warehouses, and leased spaces throughout the tri-state area. Loss of power can be devastating. 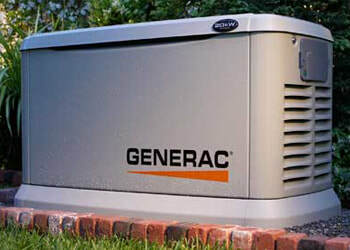 Generac® backup generators installed by Baer Electric, LLC will keep your family safe and comfortable. Welcome to Baer Electric, LLC. At Baer Electric, our electricians treat each and every customer as if they are our only customer.Baer Electric, LLC is a family-run business which has been serving Chester and Delaware counties since 1998. 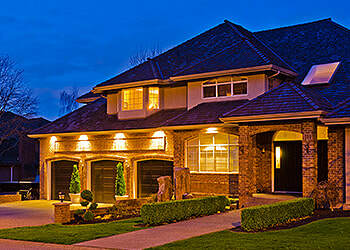 Company founder Steve Baer is a master electrician with over 25 years experience. 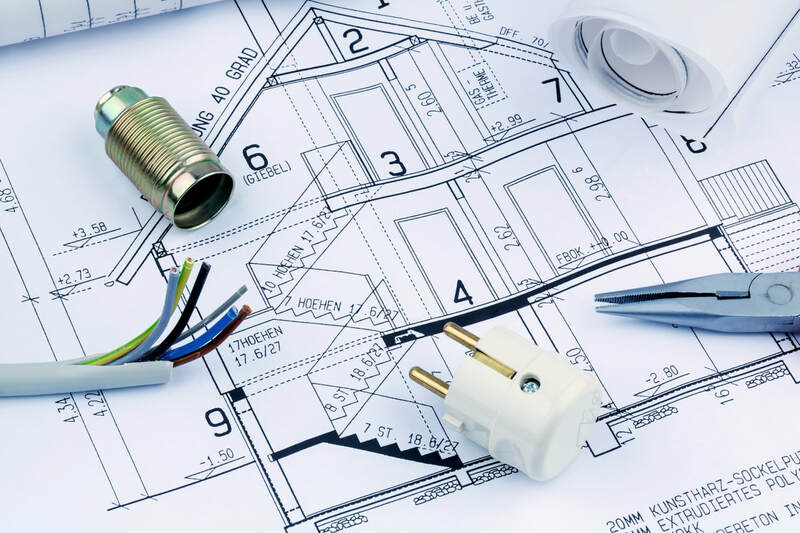 We are an experienced, cost-effective electrical contractor specializing in residential and commercial electric, whole house generators, solar installations and more. At Baer Electric, our electricians treat each and every customer as if they are our only customer. Call 610-932-6302 to discuss your project!. ​Call 610.932.6302 for a free estimate! When you call Baer Electric to handle your electrical needs, we put that experience to work for you. We are licensed and fully insured. We have a trained, professional staff, and we stress quality, safety and value in everything we do. 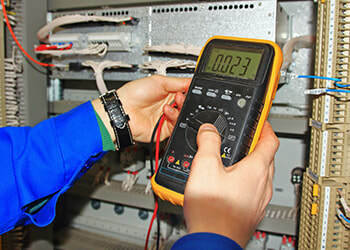 Baer Electric, is your answer to electrical advice, repairs, and maintenance. I was reluctant at first seeking their services for residential work because they are a large company. I couldn't have been more wrong. The employees are communicative - externally to their customers and internally as a team. “Truly professional, knowledgeable, efficient and polite” Yesterday two electricians from Baer Electric came to our home to complete several jobs to include installing recessed lighting, fixing and installing exterior lighting, replacing TV cable, and identifying and fixing a problem we had with our jet bathtub. First they arrived on time. Then they proceeded to review each item they were going to work on and discussed any issues with each installation/repair with us.